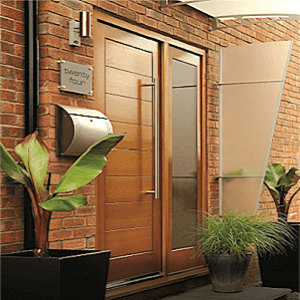 External doors have multiple functions for every home, providing both practical and aesthetical benefits. 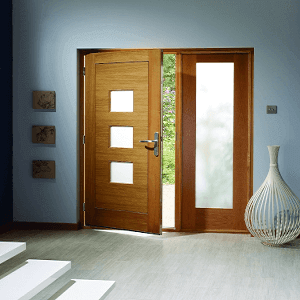 We have put together a range of external doors that have been manufactured to the best possible standard to ensure that they deliver the features that you would expect. 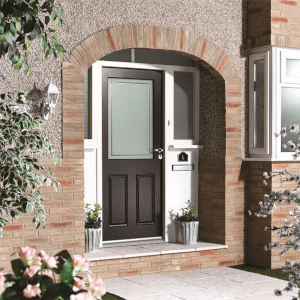 We know that your external doors need to keep your home warm and offer maximum security, while at the same time look great both inside and out. We, therefore, guarantee that our selection will not just meet these requirements, but also exceed your expectations. External doors have to look good on many levels. 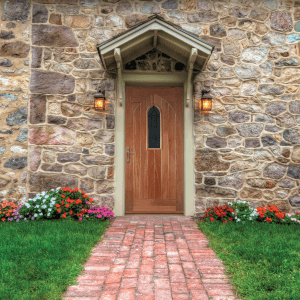 They need to suit both the exterior and interior appearance of the home and can even give visitors an impression of what they might find inside. 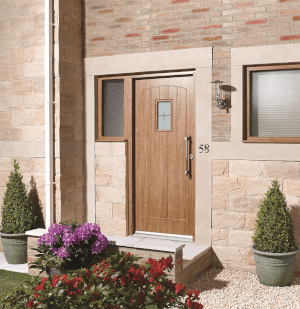 Our range includes designs to suit a variety of tastes, from external wooden doors for the traditional country cottage to the more modern composite external doors. We also have an assortment of glazed choices that include everything from conservative plain glass to glass with intricate patterns. 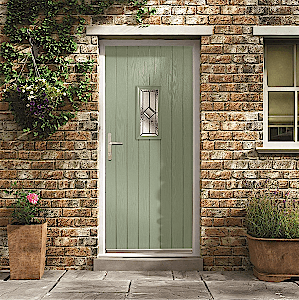 However you have chosen to decorate your home, we have an external door that will complement your style. 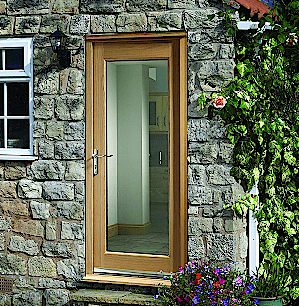 Our collection of external doors not only look fantastic but are also extremely durable and hardwearing. 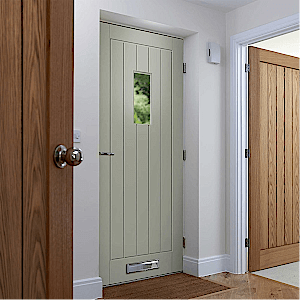 They are built to the highest standard to ensure that your home is kept draft-free and secure at all times. 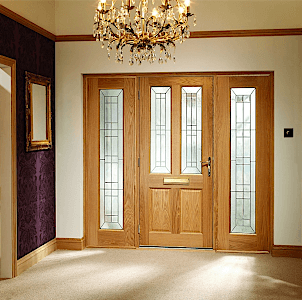 We even supply an array of different standard sizes to ensure that our doors are the best possible fit for your home and bespoke options for customers with specific size requirements. 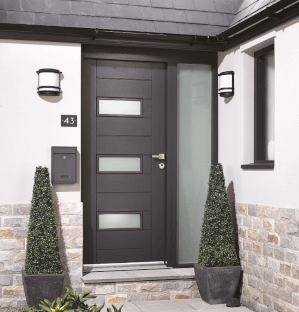 If you would like more information about our range of external doors, and how to select the best choice for your home, contact us on 0845 62 50 755. 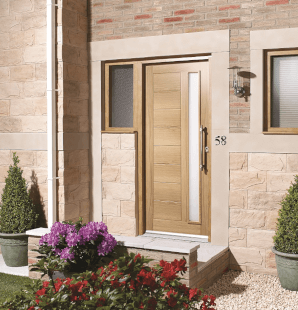 Our entrance door specialists have extensive expertise and are on hand to help with your enquiry.